When planning a new kitchen the requirements of everyone who’ll be using it will need to be considered. 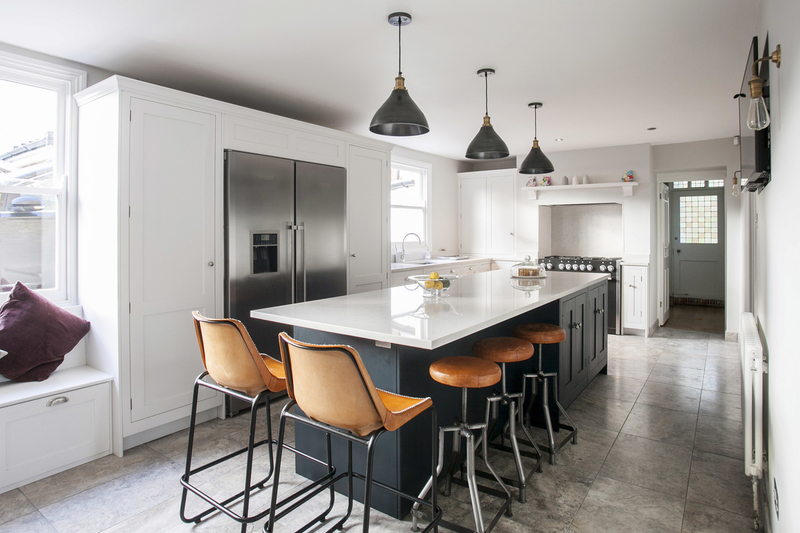 The kitchen is the heart of the home and it's important to design and create an adaptable space that all the family can enjoy using at the same time and grow into. 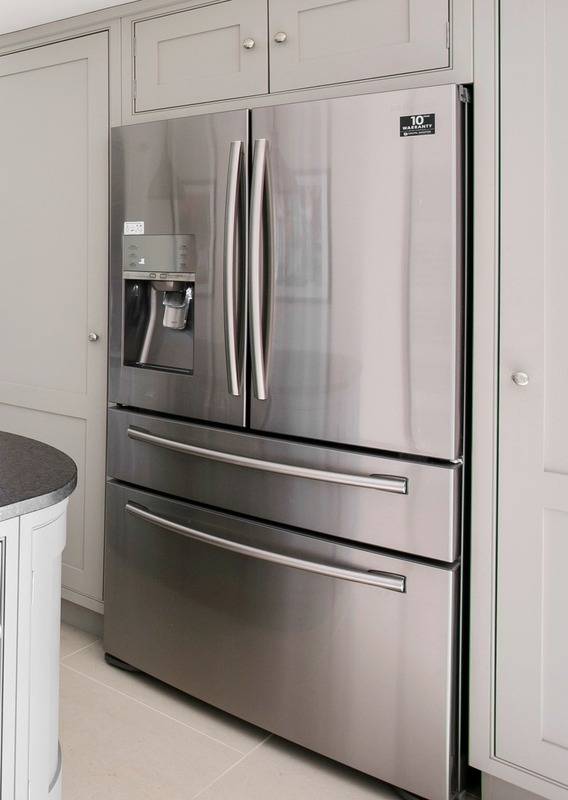 5 top tips to create a family kitchen that works! 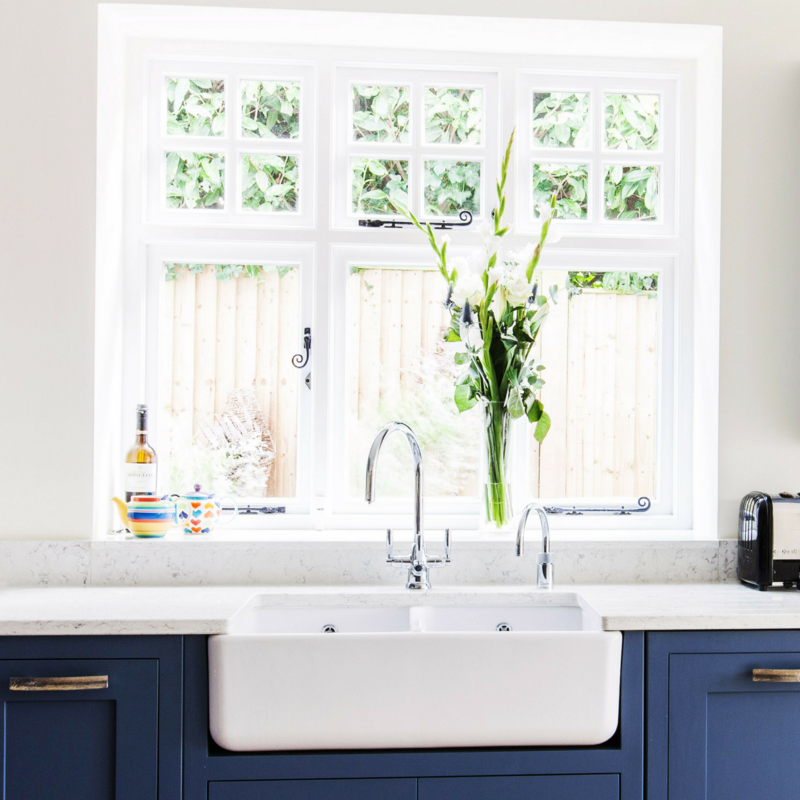 A Quooker boiling water tap providing an instant cup of tea, no kettle needed taking up valuable space and less water wastage. Introduce a Perrin & Rowe filteration tap to your kitchen design and immediately notice a significant difference in the taste and colour of your drinking water. Filtered water enhances the flavour of tea, coffee, soups and cooking in general. 2. 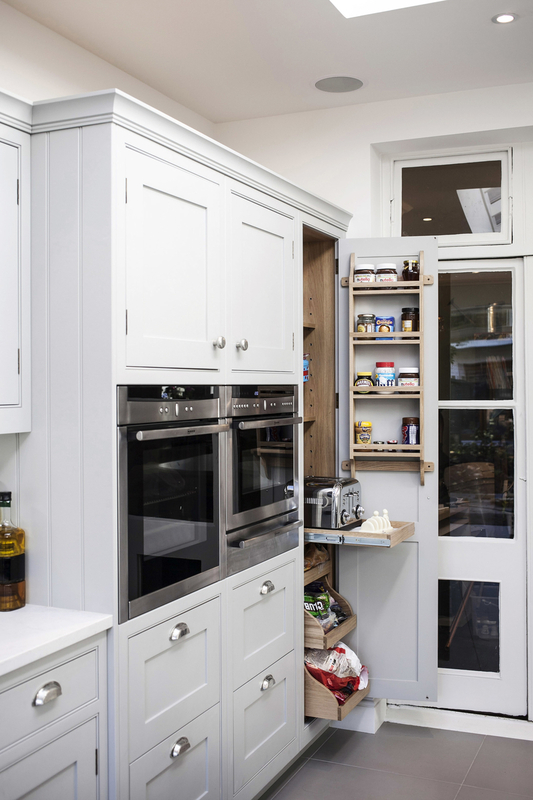 Clever Storage Solutions - Give all kitchen kit a home ensuring a clutter free space! 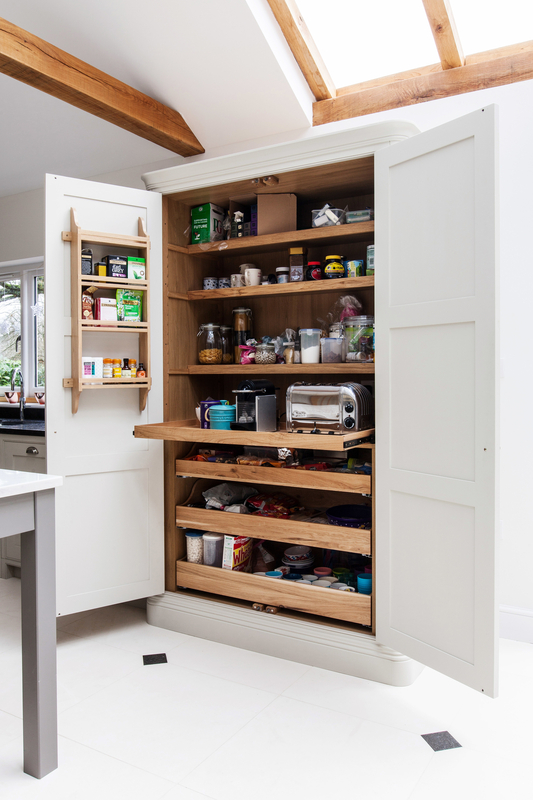 An easily accessible cupboard to store bulky appliances plugged in and ready to use so you don’t have to scrabble around in a cupboard and plug them in each time you want to use them. Also creates more worktop space. 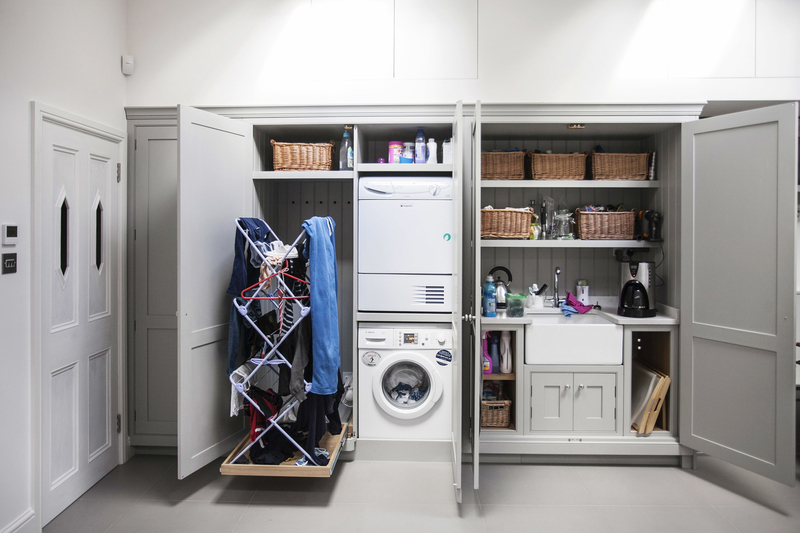 A Hidden Utility Cupboard so everything is tucked out of the way but easy to access when needed. Space permitting a kitchen island with seating and storage is a functional addition to a family kitchen and the social hub of the home. 4. A Kids 'Tidy' Space. Add a handy 'tidy' zone to a kitchen to store away all the stuff that kids have been using during the day or after school. 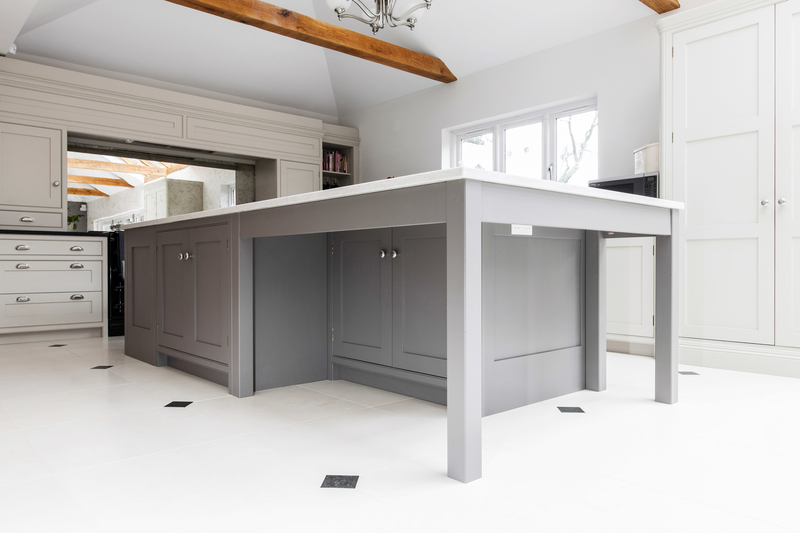 The hidden cupboard under this kitchen island is a fun design feature and a perfect hidey hole for the children of the house to keep all their paraphernalia. 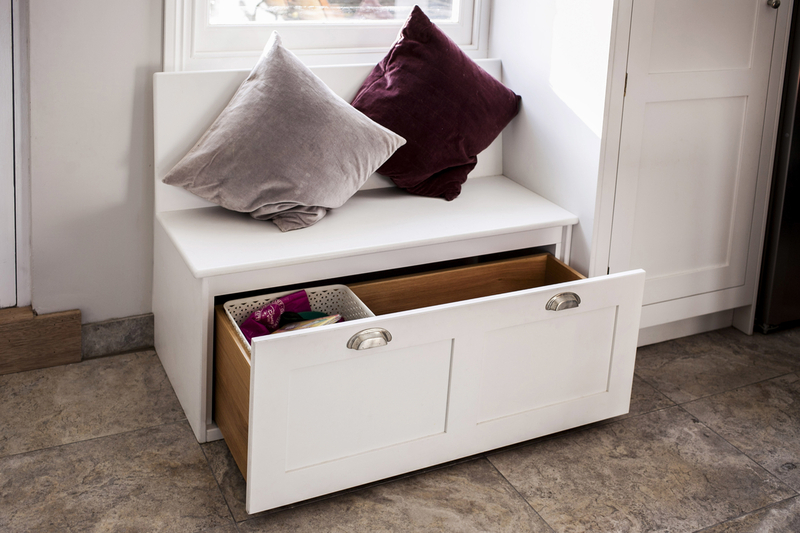 Custom built storage drawer in the banquette seating for children to store their bits and bobs! burlanes interiors design and create bespoke, handmade interiors of the highest quality in Kent. We provide a bespoke service from the first meeting to the final handover of a project. By listening to our clients' needs and working with them closely every step of the way the result is a living space that works for their lifestyle and budget. For more information visit our Sevenoaks store The one stop store for all your design needs or email enquiries@burlanes.com or call 01732 605001.